Come and meet Issy Randall, proud owner of The Cupcake Cafe. 'Issy Randall can bake. No, more than that - Issy can create stunning, mouth-wateringly divine cakes. After a childhood spent in her beloved Grampa Joe's bakery, she has undoubtedly inherited his talent. Plus delicious cupcake recipes inside! 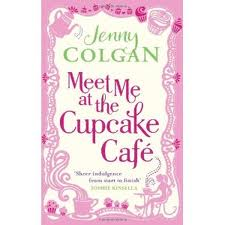 I reviewed the sequel to this last year called 'Christmas at the Cupcake Cafe', so I thought it was only right to review the first book which is 'Meet Me at the Cupcake Cafe'. Meet Me at the Cupcake Cafe had been on my must get list before it had even come out, so when it finally did get released I bought it straight away. I was mainly drawn to the book by the story about Issy Randall, a woman who loves to bake and now after having lost her city job she decides to own her own cafe, The Cupcake Cafe to be specific. Though nothing in life is easy, Issy knows that in trying to open her own bakery. With the help of her best friends Helena and Pearl, Issy is going to try and make her dream of owning a cupcake shop a reality. 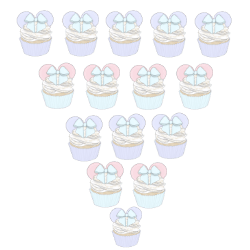 They all try to make the cupcake cafe, the best cupcake shop in their hometown. The recipes that are shown throughout the book are the ones that Issy's grandfather used when he own his own shop. 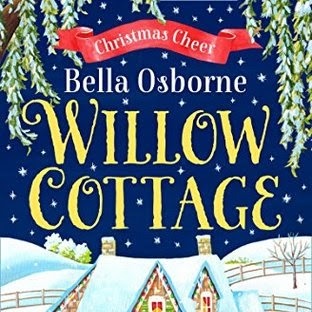 There are lots of things going on in this fun and lively book, it will make you laugh, care for the characters and also it will make you crave cupcakes. 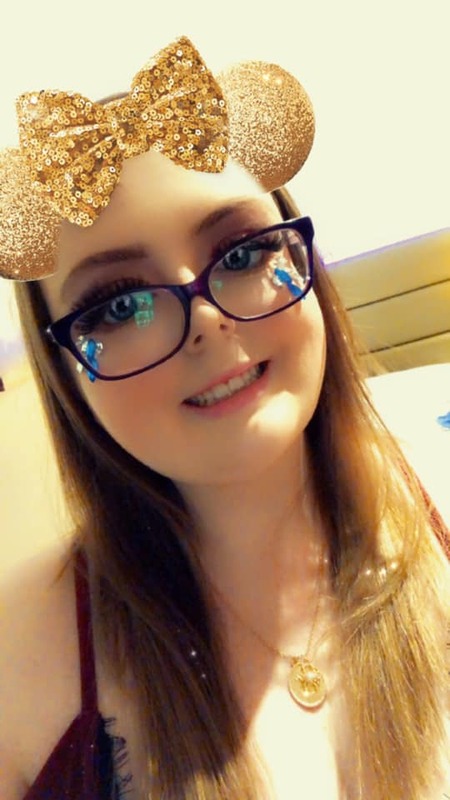 Issy will also experience drama in her love life as she finds out that nothing is ever straight forward as it seems, but hey what's life without drama. 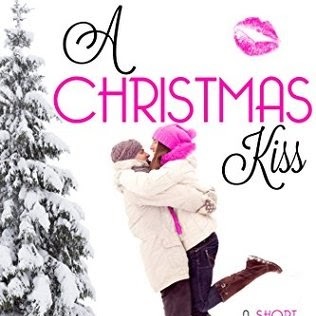 This book is prefect for fans of Elizabeth Noble and Melissa Hill. A perfect summer read that you will not be able to put down. If I had to sum this book up in one sentence it would be 'Dreams really do come true, and some are in the shape of a cupcake cafe'. This is a marvellous book that is funny, witty and brilliantly written. 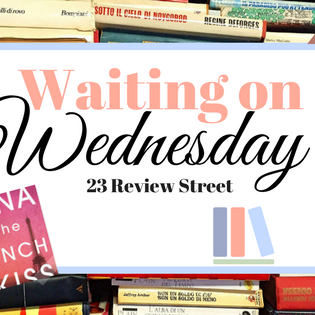 After reading Meet me at the Cupcake Cafe, I was so excited when it was going to have a sequel. 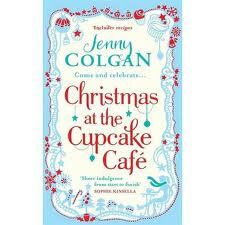 (The first one that Jenny Colgan has done) You can find the review for 'Christmas at the Cupcake Cafe below. 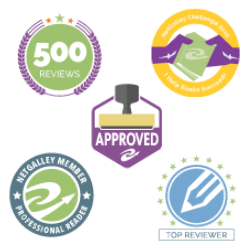 You can buy Meet Me at the Cupcake Cafe from most book retailers. 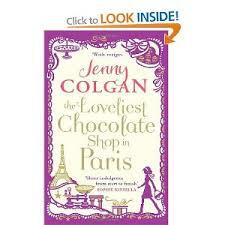 I will reviewing Jenny Colgan newest book 'The Loveliest Chocolate Shop in Paris' later this month.